We have the largest fleet of CMS boards in northern CA. Shop with us and get competitive pricing, optional remote monitoring, free setup, maintenance & removal. 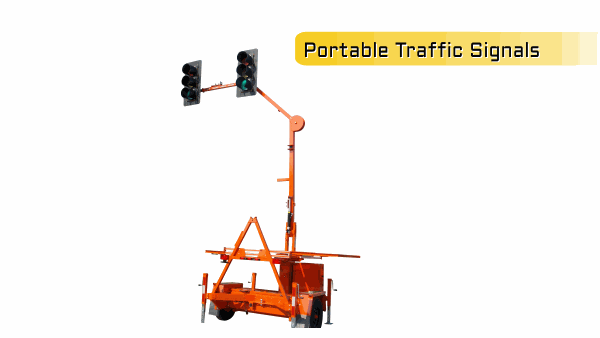 Our portable traffic signals ready for rent so if you need signals in 6 month or 6 hrs we have you covered. Road-Tech handles all the setup, maintenance and removal. We also offer the largest variety of customization in order to fit your specific job needs. Use Road-Tech to ensure that your signals will never go down. 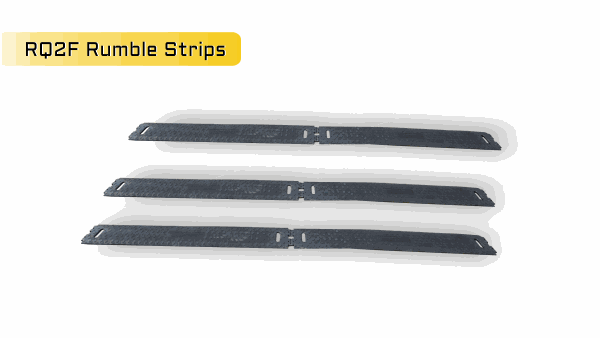 PSS RQ2F Folding rumble strips Rent a full set of 12 strips comes standard with the "RUMBLE STRIPS" Roll up signs and training. 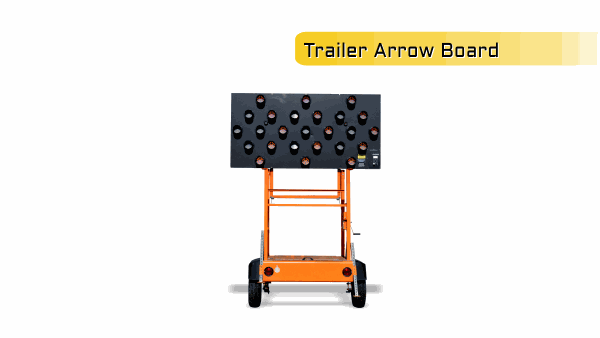 We understand the importance of reliable arrow boards, that is why all of our arrow boards are properly maintained and are given a thorough inspection before every job. Reserve your arrow board for a month from now or an hour from now. 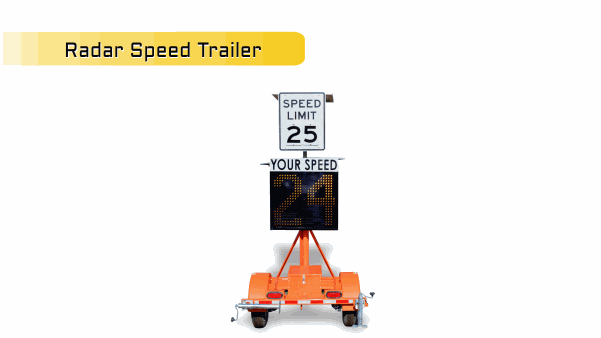 Use radar speed display trailers to reduce speed and increase safety on your next job site. 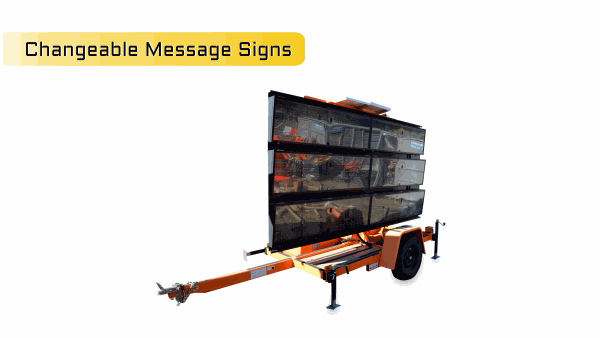 All of our Radar trailers meet Caltrans requirements and come standard with interchangeable speed characters. 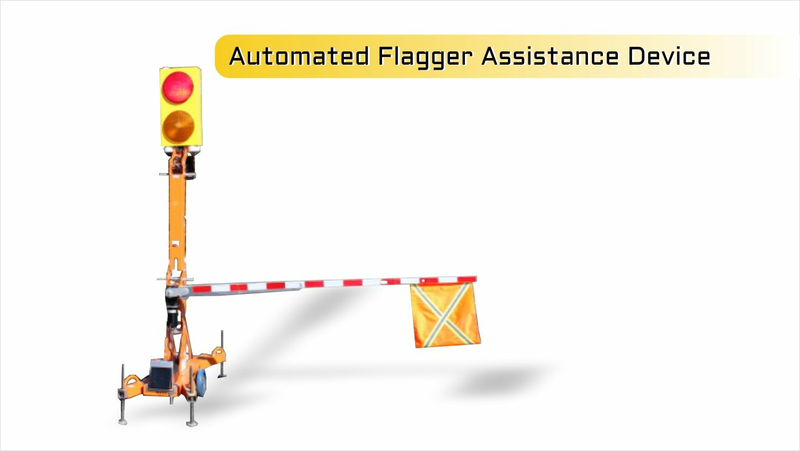 Get your Flaggers off the road with the smartest AFADs in the industry. It reduces cost and increase safety it is truly a win win scenario. Decrease cost and increase safety. If you need it, we'll likely have it. 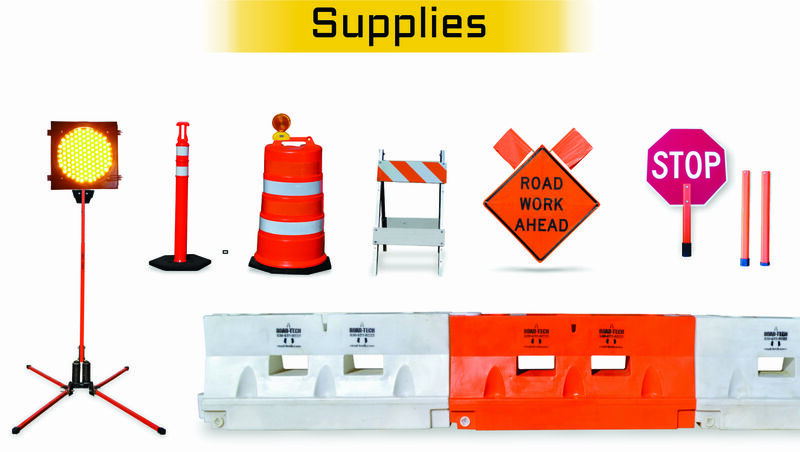 Signs, Stands, Barricades, Cones, Radios, Flashing Beacons, Water filled Barrier, ADA guide rail and more.